We're Moving to WP Engine! We’re Moving to WP Engine! Updated March 23, 2012: The migration is now complete, and it appears everything is running smoothly, as well as more than three times as fast as our previous host. Thank you to the WP Engine team for helping make this a smooth transition! For some time now, we’ve been experiencing difficulties with our current host. In addition to several outages in recent months, they also recently discovered a security vulnerability in the Plesk software that powers their dedicated virtual servers. This vulnerability resulted in our site being hacked temporarily, even though we’re fanatics about security, always running the latest version of WordPress, and keeping our plugins up to date at all time. Although we’ve been a customer for years, we received horrible support during this experience, as well as several unrelated incidents recently. This was the last straw for us, so we’ve been carefully comparing WordPress-specific hosts over the past month, and we’re finally ready to make a switch! Speed. Since their servers are specifically configured for WordPress sites, they can offer speed that other hosting providers simply can’t provide. After migrating a couple of other sites to WP Engine, I’ve noticed a dramatic reduction in page load times. I can’t wait to see how WP101 functions on their servers! Security monitoring. WP Engine automatically scans and repairs hacking attempts on their client’ sites. They employ a number of security measures to ensure your site doesn’t get hacked in the first place, and then they continually monitor your site for hacks. If it still gets hacked, they’ll fix it for free! Given our recent woes with regard to this, I’m happy to bring some help on board in this area! Automatic backups. WP Engine provides drop-dead simple, one-click backup and restore options — at no extra charge. Peace of mind at no extra charge. Automatic WordPress updates. 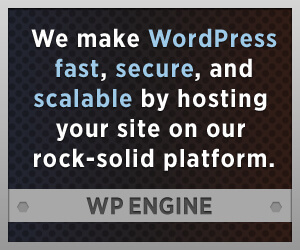 WP Engine automatically installs WordPress security and maintenance upgrades, so we won’t have to worry about keeping your site up to date. The people are the thing. 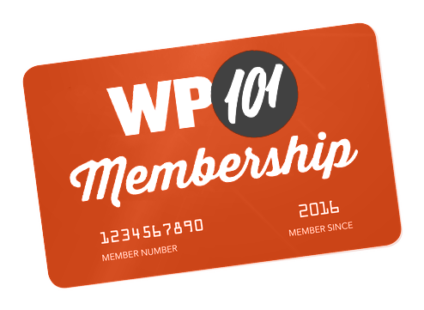 Perhaps most important, the primary reason we’ve decided to go with WP Engine is because of our shared commitment to the WordPress community and a growing relationship with members of their team. In the end, the people make the difference, and I’ve been more than impressed with each interaction with their folks. Customer service and support like this is rare. Constantly improving to serve our members better. 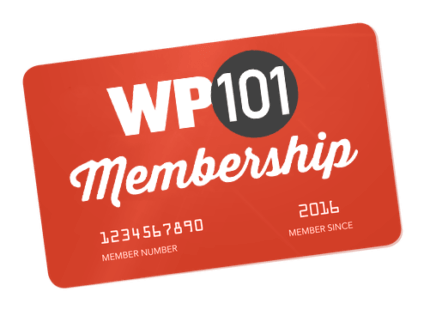 We’re committed to continually improving WP101, and this move will provide our members with a much faster experience. Faster page load times also translate to better SEO, improving our rankings in the search engines, and helping more folks to discover our tutorials. We’re planning to migrate the site tomorrow evening, beginning at 10 PM CST. At that time, we’ll disable registrations for new members, since there will be a brief window of time when the two servers won’t be in sync. Existing members will not be impacted, and can continue to access the videos throughout the entire transition. This migration should be transparent to our members; at most, you’ll be prompted to log in once again on the new server. *Yes, that’s an affiliate link, and it helps keep us rolling! Are you still hosting with WP Engine? It looks like you’re hosting with Rackspace. Hi, Miriam! Yes, this site is still hosted by WP Engine. Apparently, they utilize Rackspace for some servers, though I think they’re migrating away from them over time.